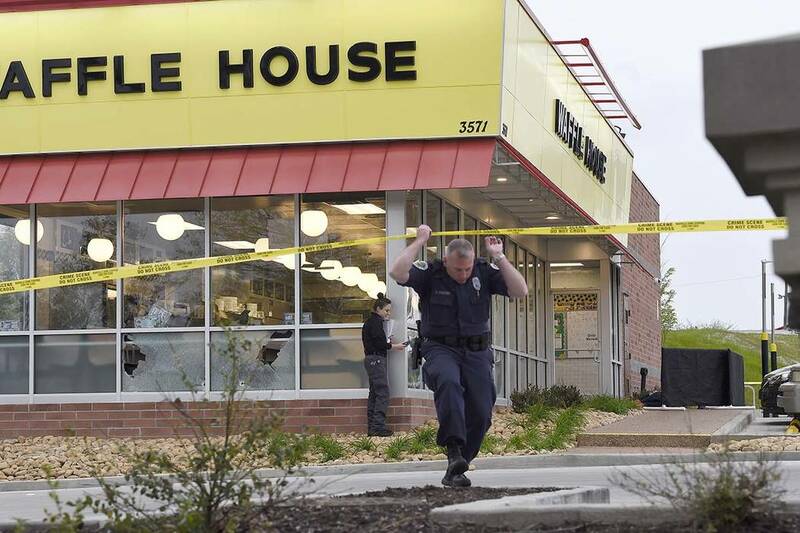 NASHVILLE, Tenn — Four people were killed in a shooting at a Waffle House restaurant in Tennessee early Sunday, according to police, who credited a bystander with saving many lives by wresting a weapon away from the gunman. 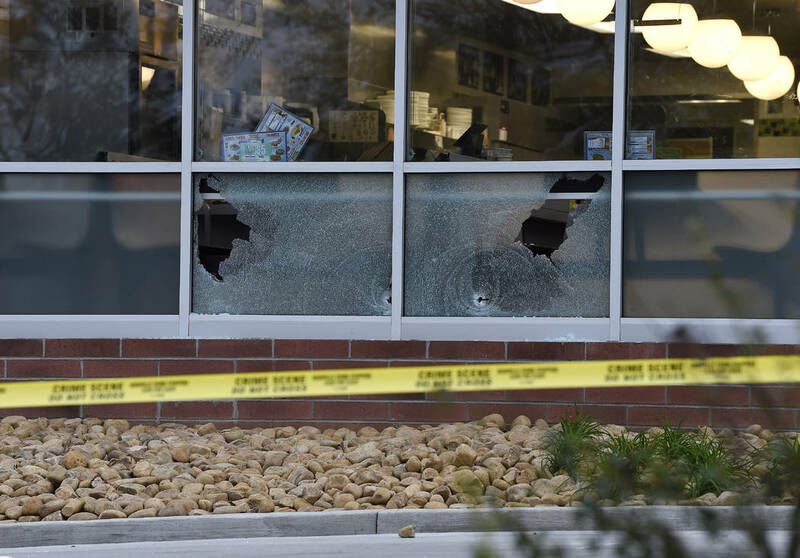 The man says he had entered the restaurant just two minutes ahead of the gunman. “He shot through that door; I’m pretty sure he grazed my arm. At that time I made up my mind … that he was going to have to work to kill me. When the gun jammed or whatever happened, I hit him with the swivel door,” Shaw told a news conference Sunday. “No doubt (Shaw) saved many lives by wresting the gun away and tossing it over the counter and prompting the man to leave,” Aaron said. 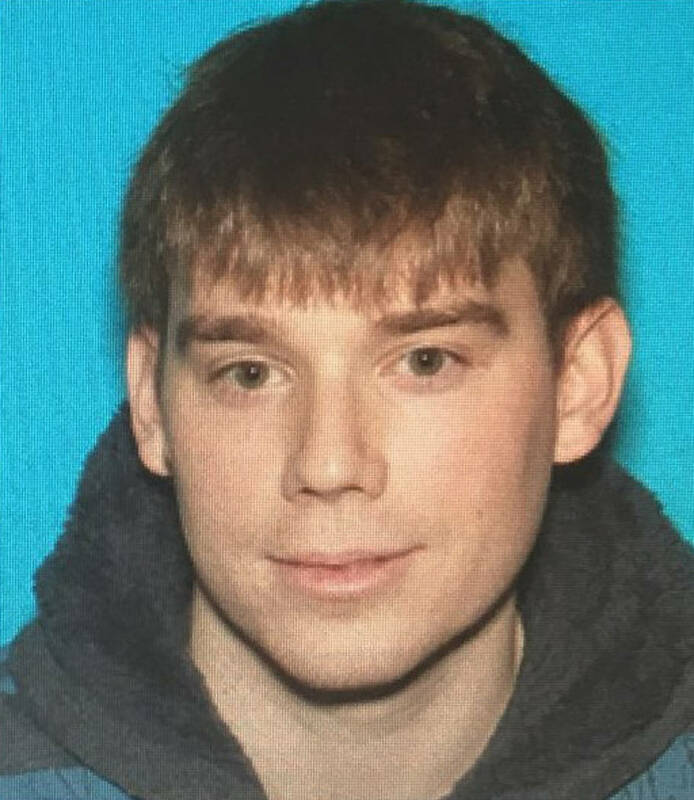 Aaron said the victims’ names weren’t immediately released.